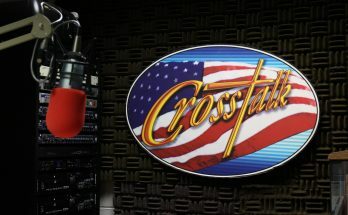 This Crosstalk began with Jim giving an update to the program from December 17th that featured John Seago, the legislative director with Texas Right to Life. His appearance dealt with the plight of 46 year old David Christopher Dunn (who went by the name of ‘Chris’. ), who had a background in law enforcement. He was a patient at Houston Methodist Hospital. The hospital was attempting to obtain guardianship so that they could terminate his medical care. Jim reported that Chris passed away on December 23rd. official business during her time as Secretary of State. invitation of House Speaker John Boehner. 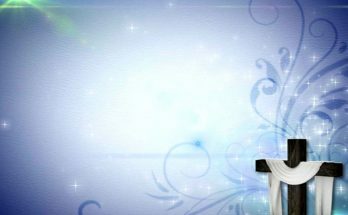 –Indiana Governor Mike Pence signed the Religious Freedom Restoration Act. –Freddie Gray died from a spinal injury while in the custody of Baltimore police. –Former Olympian Bruce Jenner tells television’s Diane Sawyer that he is a woman. visas have been revoked for terrorist activities. in their homes was arrested. making a series of bomb threats. 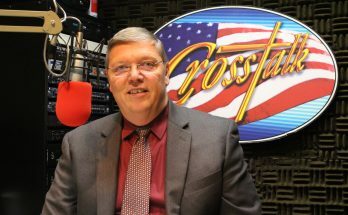 Jim finished up with current stories related to the election campaign, the current relationship between Israel and the U.S., the partnership between Health and Human Services and religious organizations, the move toward a cashless society worldwide, the current status of the abortion clinic industry and calls from Crosstalk listeners.